It shouldn’t surprise that tree roots naturally grow towards sewer pipes. The condensed water on the pipe walls is a rich source of water and nutrients. 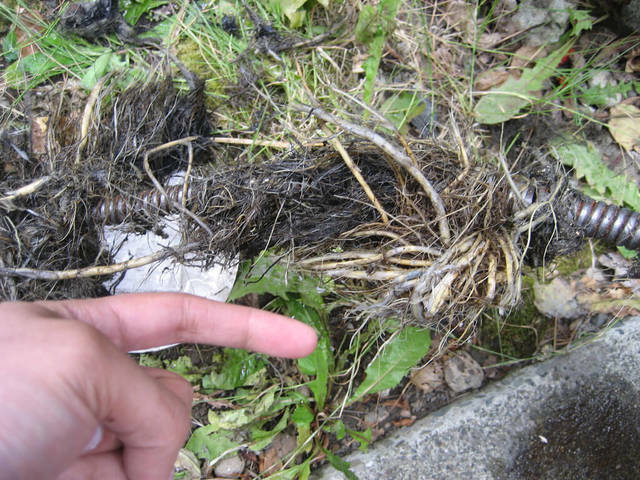 When the root finds a weak spot, it will virtually break into the line and clog the waste flow. Besides broken pipes, it can cause serious health and environmental problems and repairing and replacing the line is not a cheap venture. Now you can avoid this unhappy situation by introducing these simple rules whenever you need to plant a tree in your yard. Before you decide to plant a new tree you should determine the exact position of the sewer lines. If you bought a house and weren’t actually present when the pipes were laid, you can call your local public works department, or even better the national 811 “Know What’s Bellow – Call Before You Dig” service. By notifying them at least five days before the spade hits the dirt, they will contact the affected utility companies, and these will send a locator who will outline the underground utility lines for you. Smart landscaping is maybe the best prevention of the burst pipelines and the subsequent budget hole. By knowing where your lines run, you can plan fewer plants along that route. 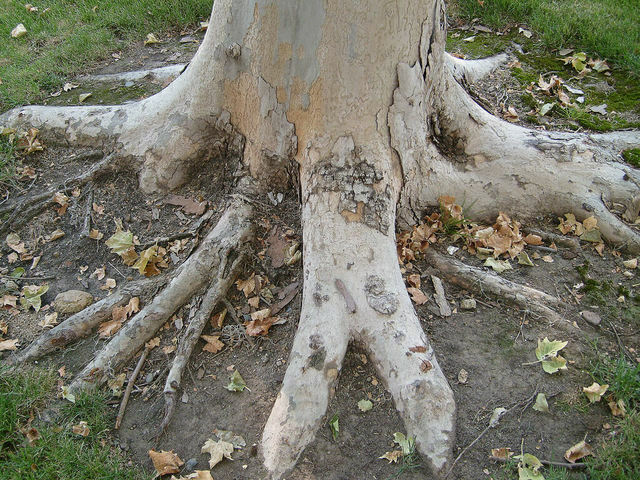 If your landscaping scheme includes large trees, plant them away from sewers, so their roots can’t reach the pipes. Alternatively, you can opt for so called sewer-friendly trees that grow slowly and have a small root ball, like various maples (genus Acer). Specialized stores offers several types of commercial root barriers that prevent tree and shrub roots from damaging the sewer lines. They work by slowly releasing certain types of chemicals like copper sulfate and potassium hydroxide. 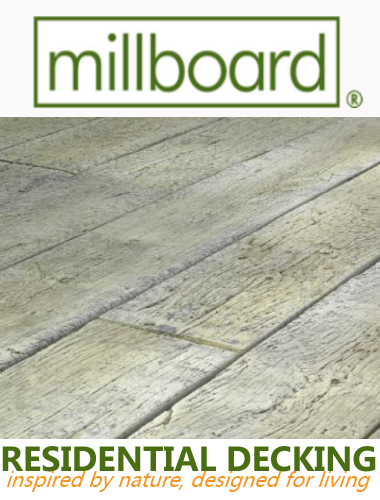 These compounds are environmentally friendly and safe to use in residential areas. The only thing you need to do is spread these barriers near the sewer lines and no root will grow that way. You can also bury metal or wood barriers along the pipes for physical separation. 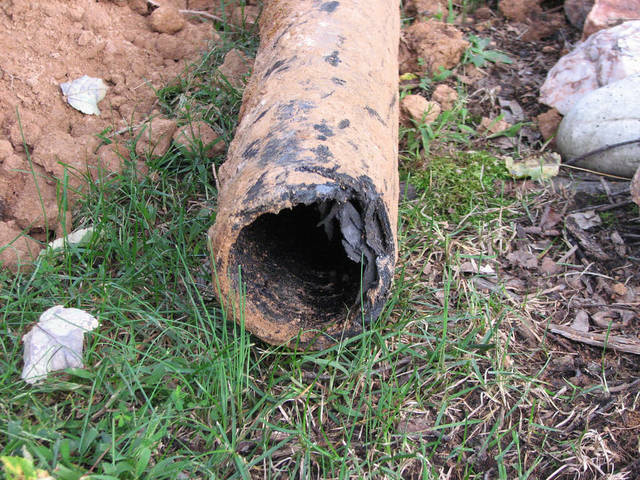 Home sewer drains can clog from time to time. In most cases these blockages are simple to clear and there is no need to call the cavalry. However, if you experience frequent clogging, you might be facing a bigger problem, like an invasive root. Sometimes you can tell the root-damaged line by gurgling noise from your toilet, which is the sign of an overflowing or slow-flowing drain, we learn from seasoned Monmouth County plumbers. If your sewage lines clog more frequently, or you find them impossible to clear by yourself, this is the right time to call the professional plumbing service who will inspect both drain and the sewer lines. By lowering a special flexible camera probe, a plumber can inspect the pipes and identify damaged spots. Then you can have all your options lined in front of you. In the case of a serious damage, the pipes might have to be replaced. In a nutshell, the best options you have is to plant away from the sewers or choose species that have a shallow root. You can get additional safety by laying chemical or physical root barriers and maintaining your drain and sewers once in a few months.